With his photography and texts, Takuma Nakahira was a driving force behind Japan’s «political season» during the ‘60s and ‘70s, before suffering an artistic crisis that lead him into a medical emergency in 1977. Having lost a great part of his memory and his ability to speak, photographs became his life. 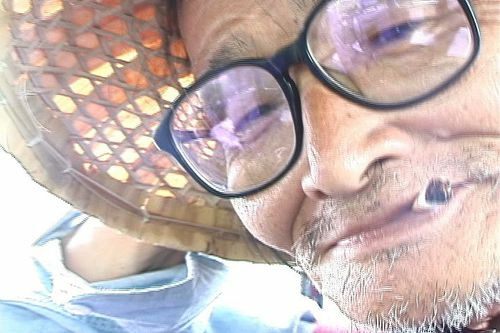 Over a period of three years, the movie follows Nakahira on his daily quest to trace his life in photographs, whether in his Yokohama neighborhood or on a journey to Okinawa, a place visited in a long gone past. 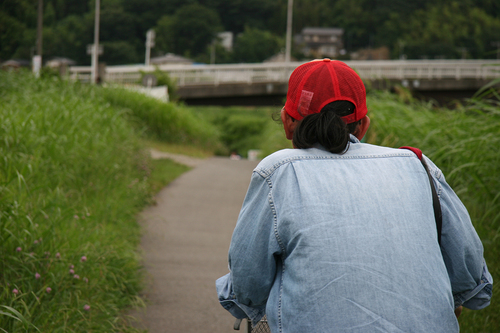 Born in 1978 in Aichi prefecture. 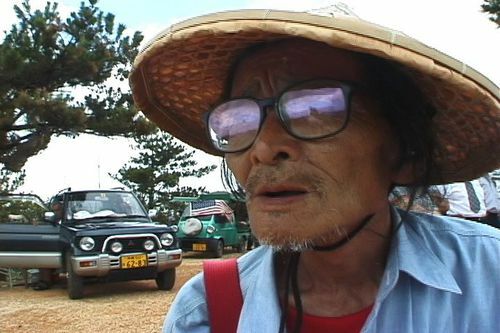 Winner of the 10th Koen Shigemori Photography Critics Award in 2005 for his "A Note on Nakahira Takuma", written in parallel to the filming of "The Man Who Became a Camera: Photographer Nakahira Takuma". Curated exhibitions of Nobuyoshi Araki, Manabu Miyazaki, Tazuko Masuyama and more at Izu Photo Museum. Literary works include "Visions of Fuji: An Incurable Malady of Modern Japan". Currently holding academic positions at Tokyo University of the Arts and Tokyo Polytechnic University. Born in Tokyo in 1938. Graduated from the Spanish Department of the Tokyo University of Foreign Studies, joined "Contemporary Eye" magazine as an editor, began working as a photographer in the mid-1960s. 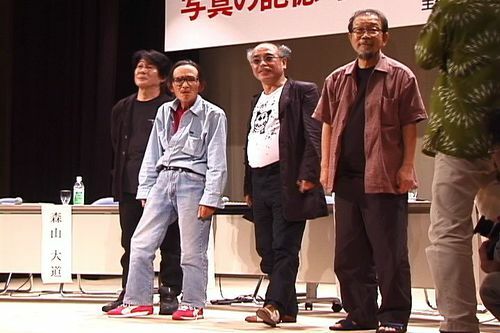 Co-publisher of "Provoke" magazine in ’68-’70, together with Koji Taki, Yutaka Takanashi, Takahiko Okada and Daido Moriyama. Publication of photobook "For a Language to Come" in 1970, then essay collection "Why an Illustrated Botanical Dictionary?" in 1973 in which he critically examines his previous photography work. In November 1977, immediately after publishing "Duel on Photography", which saw Nakahira’s essays printed alongside photography by Kishin Shinoyama, Nakahira succumbed to a near-fatal illness, losing a great part of his memory. 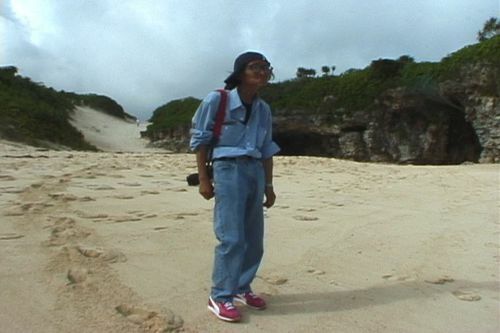 Since then, Nakahira continued publishing new works, notably "A New Gaze" (1983), "Adieu à X" (1989) and "hysteric six NAKAHIRA Takuma" (2002). In 2003, large-scale retrospective "Nakahira Takuma: Degree Zero –Yokohama" at Yokohama Museum of Art.